Dairy farmers in the U.S. may soon be tracking milk using a blockchain platform. 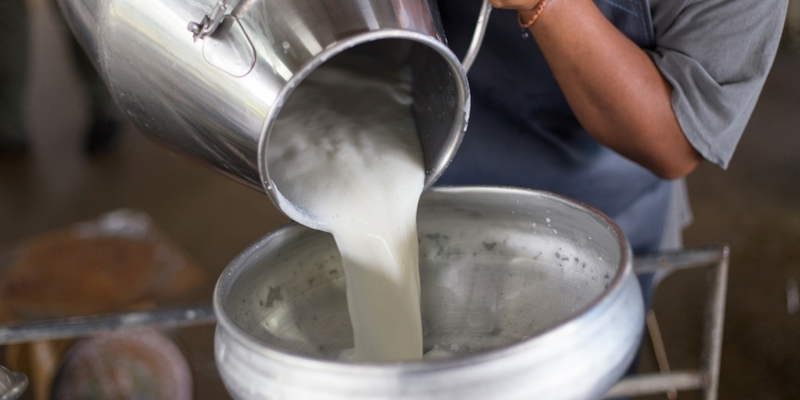 The Dairy Farmers of America (DFA), a farmer-owned cooperative with more than 14,500 members, announced Tuesday that it would work to “increase supply chain transparency” by tracking milk products using a blockchain platform operated by food tech startup Ripe.io. The organization hopes to increase customers’ trust in its products by ensuring consumers can trace goods back to their point of origin, according to a press release. The DFA explained it would trial the technology, and does not have a specific application or product in mind, said David Darr, vice president of sustainability and member services, in a statement. The news comes just a day after Walmart and Sam’s Club announced they would force suppliers of leafy green produce to store their products’ provenance on a blockchain platform developed in part by IBM. Announced as a response to a recent E. coli scare, Walmart intends to create end-to-end traceability. This would both allow the company to trace any potential disease outbreaks back to their source more efficiently than can be done at present, as well as help consumers establish whether they are at risk or not. Unlike the DFA, Walmart intends to have all suppliers run the platform in mainstream production by the end of September 2019.